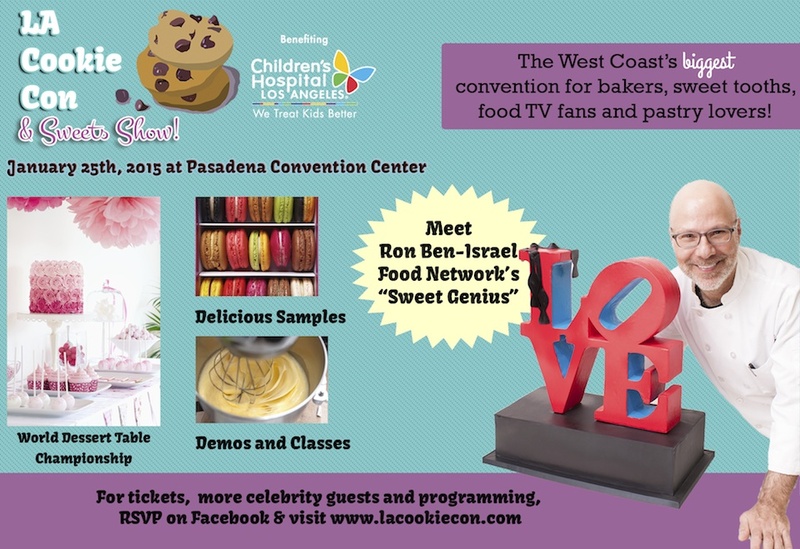 Calling all bakers and people who love pastry: Join the biggest baking, pastry and sweets convention in Southern California! If you’re like me, learning a new technique or recipe to add to your repertoire of desserts is so much better in person than a book. Or, you may find your secret source who does it so much better! Indulge with hundreds of free samples from local and national vendors showcasing the best in pastries, confections, baked savories and beverages. Try the best new baking and cooking tools and appliances BEFORE you buy! Professionals, find new products for your stores and menus, plus connect with VIP guests from TV, film, and social media, including hundreds of influential food bloggers. PARENTS – drop by the Kids Zone for free face painting from LA L.A. Parent and other fun activities and contests.